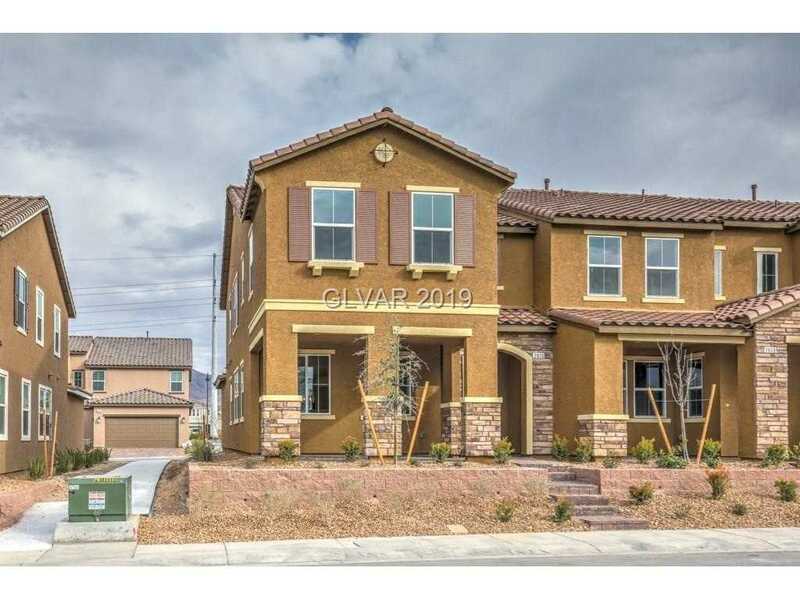 Brand new home with open floor plan, wood floors, upgraded carpeting, custom lighting, large front courtyard, end unit with lots of windows & light. Spacious kitchen w/granite counters, subway tile backsplash, farm house sink, stainless steel appliances, cabinets with pull-out shelves, breakfast bar, island & walk-in pantry. Large master separate from other bedrooms w/walk-in closet, 2 sinks & large shower. Community pools, parks & much more! SchoolsClick map icons below to view information for schools near 2826 Turnstone Ridge St Henderson, NV 89044.